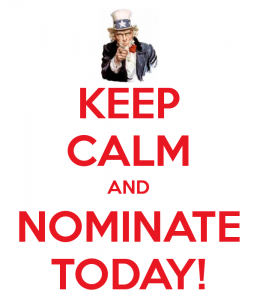 Nine Annual Awards to be Presented – Nominate Your Fellow Credit Professionals Now! NACM National received feedback that recipients wanted to be notified earlier if they were being awarded so they have chose to bump up the deadline date on the Annual Awards. The deadline will be a month earlier than it has been in the past. This allows NACM National to notify recipients much earlier so that recipients can get approval prior to yearend to attend Credit Congress the following year if they are being awarded. Next year we will send the Annual Awards notification out earlier to reflect these changes. 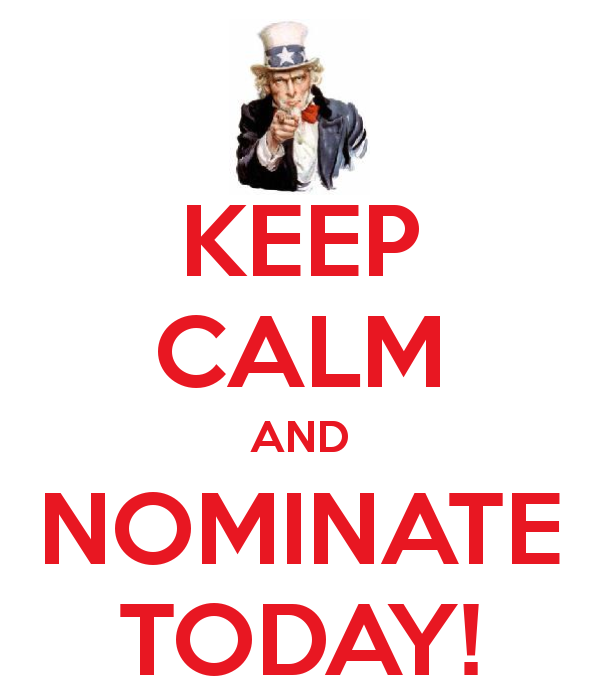 For this year, we need you to submit your NOMINATIONS Now! It is always an honor to have a local NACM BCS recipient awarded at Credit Congress so we would like to continue the tradition. NACM Business Credit Services and the Awards Committee is calling for your nominations for the following annual awards: “Credit Executive of the Year”, the “Designation of Excellence Awards for CBA, CBF and CCE”, “Mentor of the Year”, “Instructor of the Year”, “Student of the Year”, “Business Executive of the Year Award” and “Rising Star of the Year Award”. The winners will be announced in our January eNews, and will be this Association’s nominees for the National Awards, which will be presented in May 2015 at the NACM Credit Congress in St. Louis. Below is a brief description of each award and guidelines for your nominations – which should be submitted by December 17, 2014. Please note that you do not have to submit candidates for all nine awards. You can submit candidates for the awards of your choice. Your consideration is greatly appreciated by both the Association and your nominee!